Packaging custom cut metal parts, can always be a challenging job. At MetalsCut4U, you know we cut almost anything for you as the end consumer. We are specialist to fabricate small orders as yours. 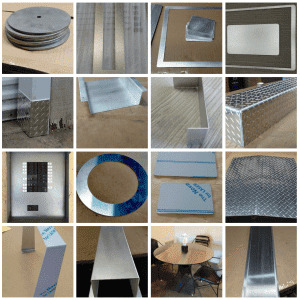 We welcome you to order your one piece special sheet metal part. At the same time this can sometimes be challenging. 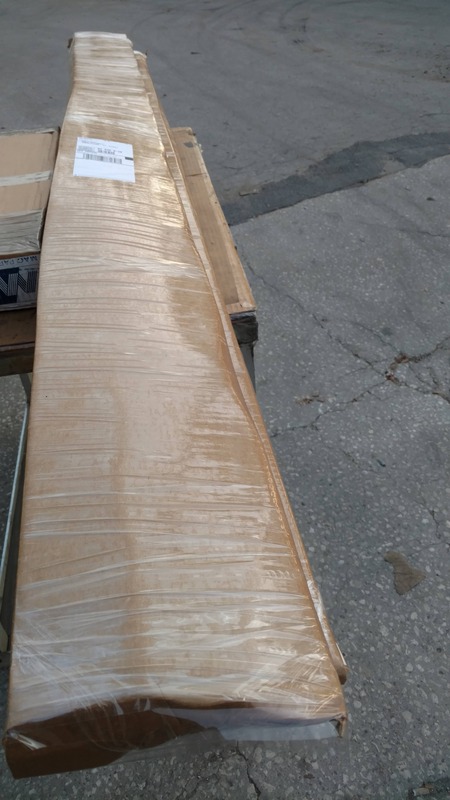 Packing the custom cut sheet metal so you will receive it with no complaints. and the packaging label on it. And off it goes. MetalsCut4U is a laser cutting service for your small orders. 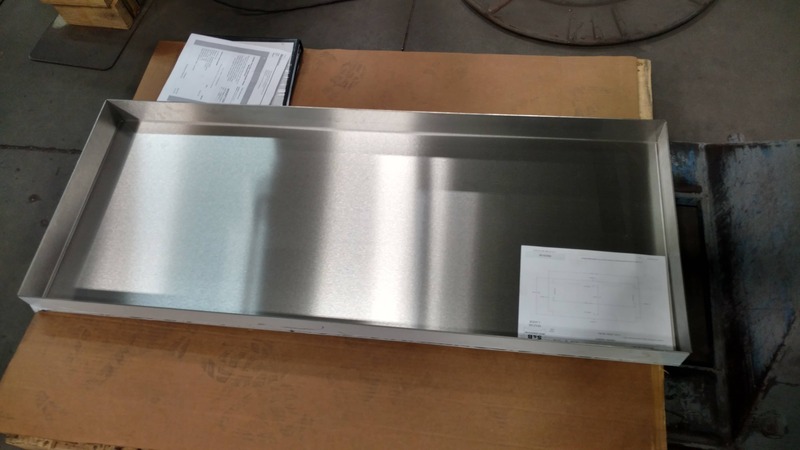 custom cut and / or bend sheet metal part - that is absolutely fine with us. A while back I had a need for a metal part with my specifications. of buying much more then I actually needed. Today we offer 14 different shapes and forms, from which you can choose from. specs according to the the shape you need. We cut and bend sheet metal to your specs!